Markelle Fultz is back. Here's a podcast. Order the Lottery Party shirts. 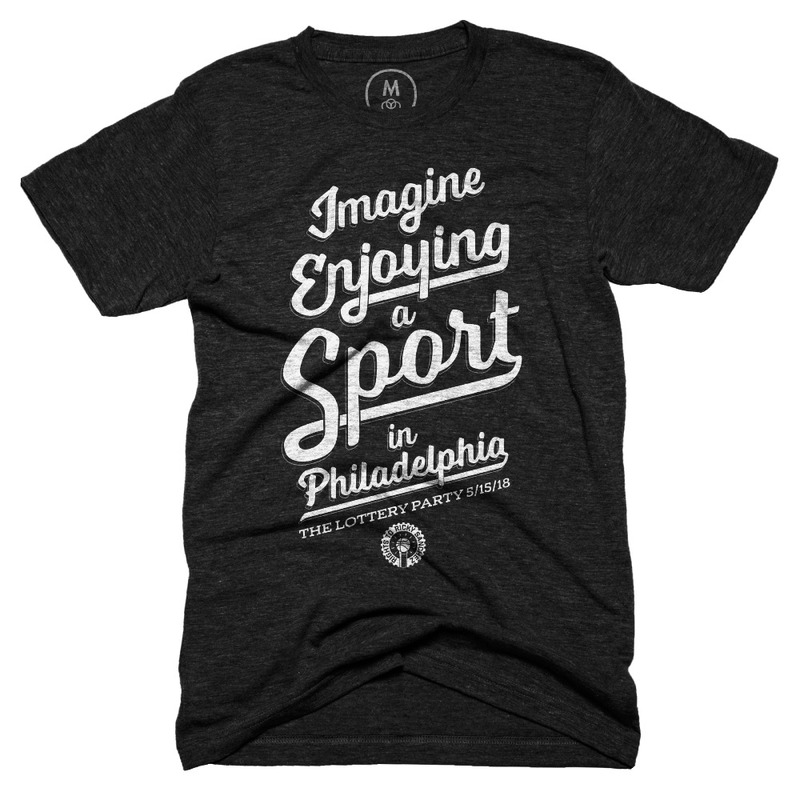 You need to order by 4/23 at 8pm to get delivery in time for the Lottery Party. Click on any of the shirts to get one. They're super soft triblend t-shirts. You'll love them.